A snug, seam free slipper with plenty of room for swollen feet. 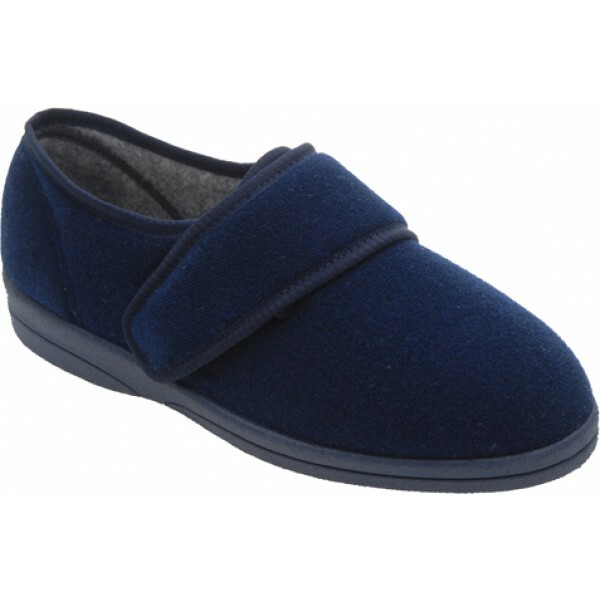 This supportive slipper is very roomy and will fit very swollen, misshapen or bandaged feet. 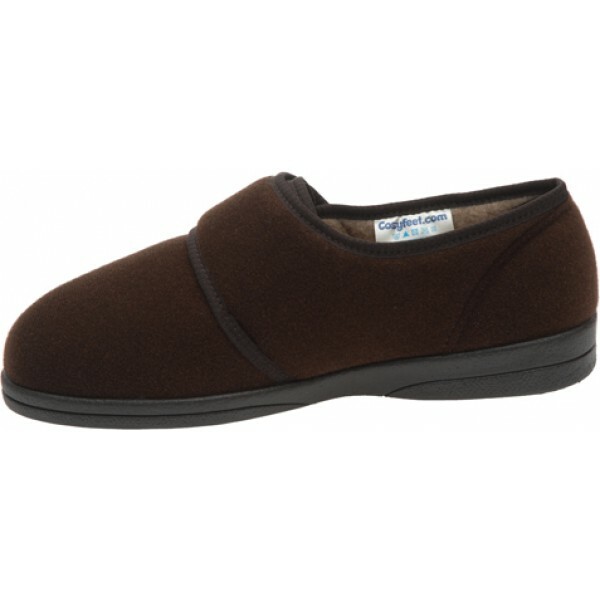 It also has a seam-free toe area which won’t rub or irritate problem toes. 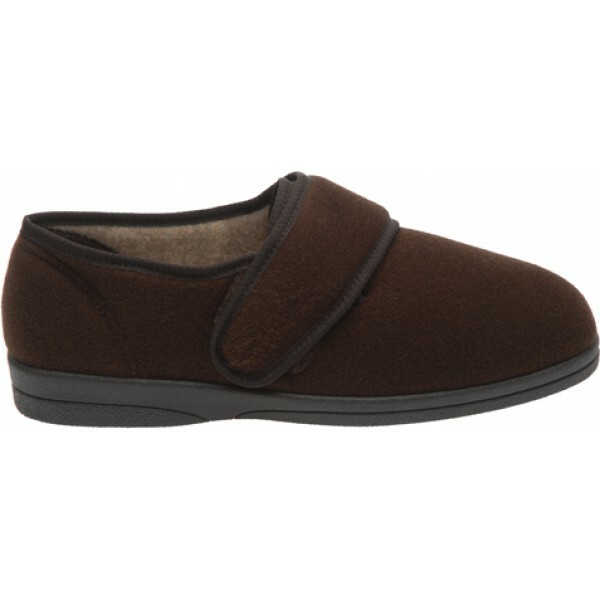 fits perfectly feels good under foot Velcro fastening works well and is adjustable to fit. 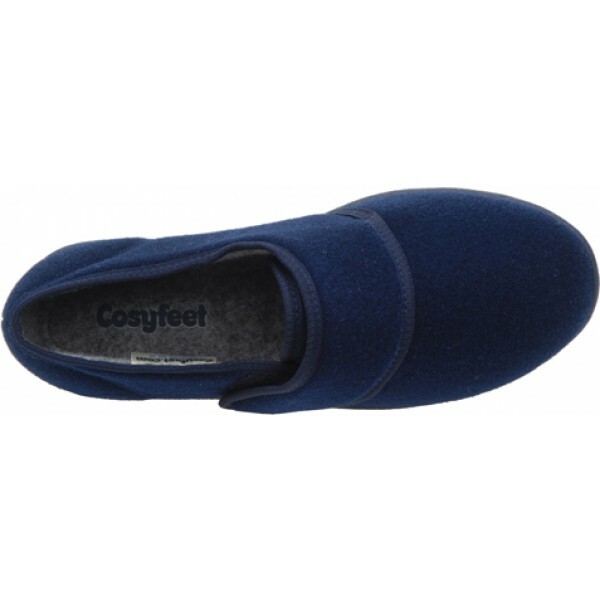 These slippers are very good quality. 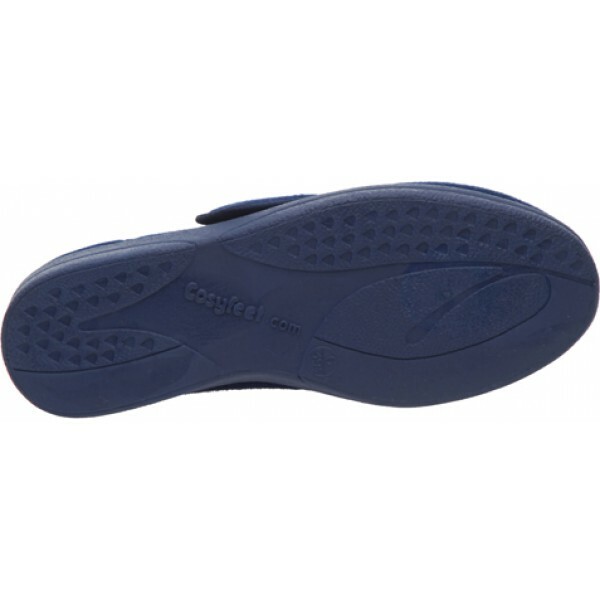 Good sturdy sole and fastener. VERY impressed with the efficient service as they arrived within days of my order. All the more appreciated as my husband really needed a new pair urgently. Thank you.